SOGo provides EAS (Exchange ActiveSync) support, but not EWS (Exchange Web Service). Outlook 2013 for Windows works well with EAS. Below mobile devices works well with EAS, they will sync mails, calendars, contacts, tasks, memos/notes. iOS devices (iPad, iPhone). Tested with iOS 8.1.3. Android devices. Tested with OS v4.0. 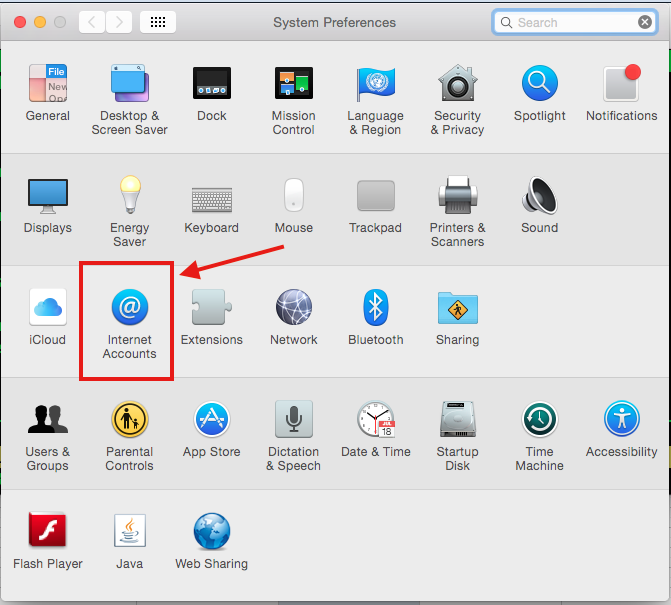 Apple Mail.app, and Outlook for Mac support EWS. But not EAS. Outlook 2010 for Windows supports MAPI. 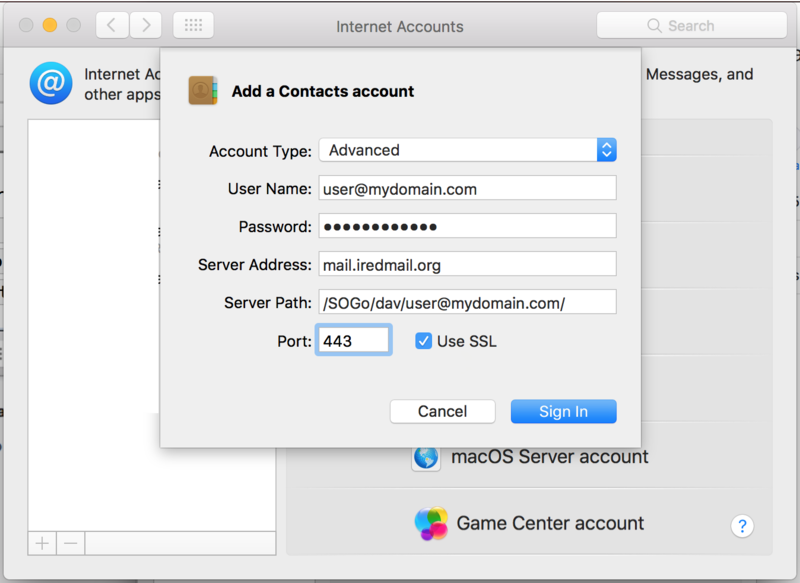 iRedMail doesn't integrate OpenChange and Samba4 for native MAPI support, so SOGo groupware in iRedMail doesn't provide full support for Microsoft Outlook clients, Mac OS X Mail.app and all iOS devices, don't try to add your mail account as an Exchange account in these mail clients. 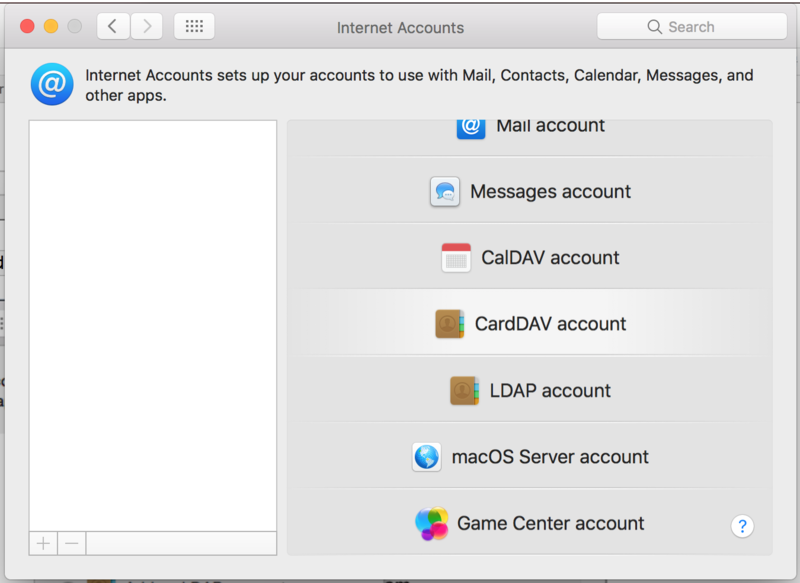 You have to add separate POP3/IMAP account, caldav/carddav account instead. iRedMail-0.9.0 or later releases is required. 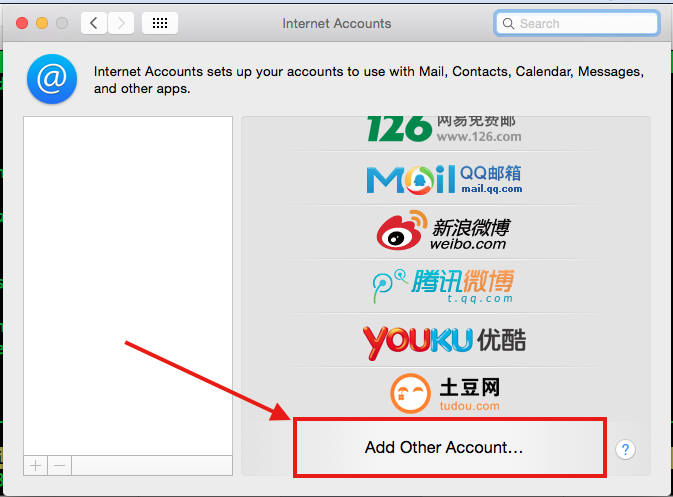 To use contact service (CardDAV protocol), you must choose to install SOGo groupware during iRedMail installation. Server Address: your server name. For example, mail.iredmail.org. Port: 443, check Use SSL.